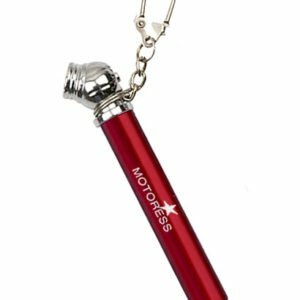 These motorcycle gear MOTORESS zipper pulls are added to any zipper ‘eye’ and make zipping up your boots, jacket, even tank bag easy- even when wearing motorcycle gloves. 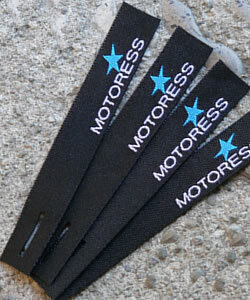 They’re made from sturdy reinforced waterproof canvas and accented with our MOTORESS star logo. 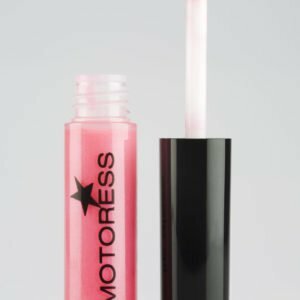 These will give you extra power the strength making it easy to fasten zippers with little effort – and even save your manicure! 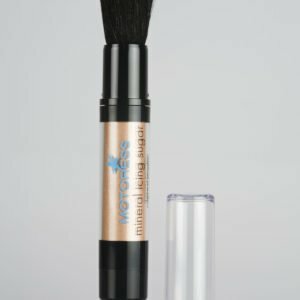 You’ll no longer have to dig in-between materials or inner liners to find the zipper end. 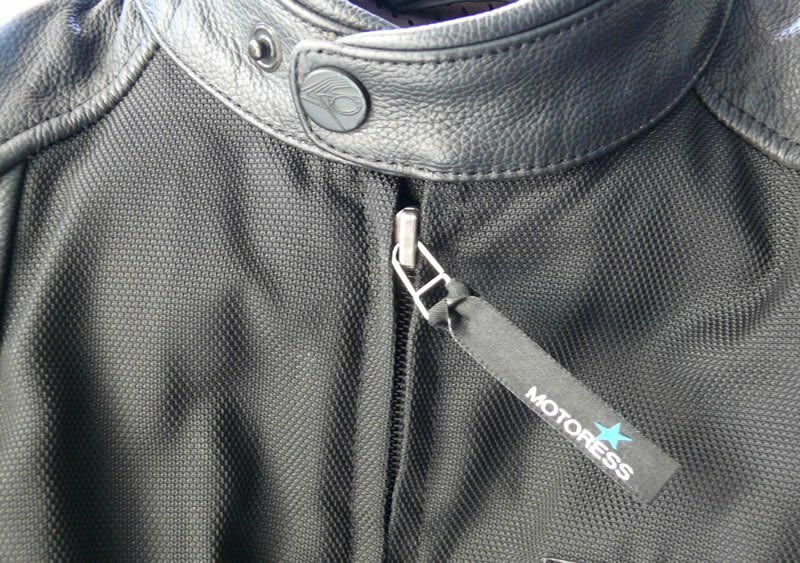 Even if your motorcycle gear already has a zipper pull, we’ve found they’re not always on every zipper. Take your motorcycle boots – we very seldom see them on these zippers. And what a struggle to get those zippers up even when wearing your motorcycle gloves. Our zipper pull makes fastening or opening your boots effortless. 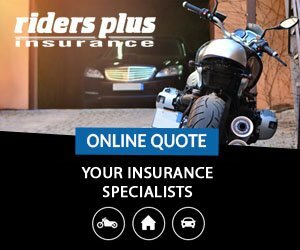 Even if your motorcycle gear already has a zipper pull, we’ve found they’re not always on every zipper. 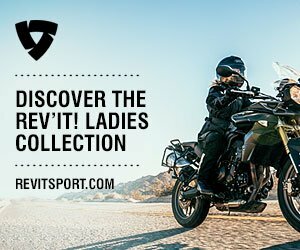 Take your motorcycle boots for example. These usually have tucked away zips which are very difficult to grasp. And we seldom see zipper pulls on moto boots. 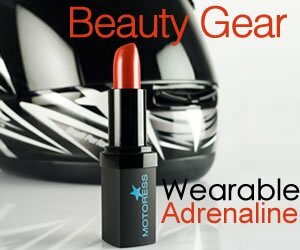 And what a struggle to get those zippers up even when wearing your motorcycle gloves. 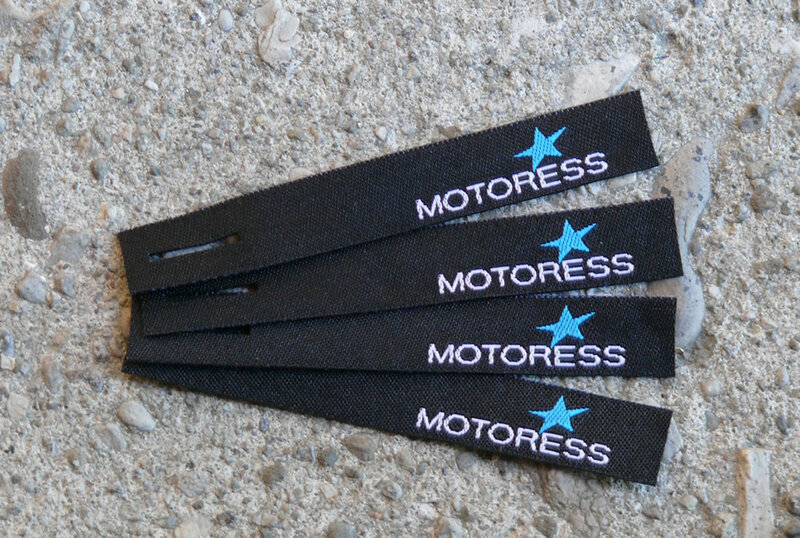 Our MOTORESS zipper pull makes fastening or opening your boots and any gear – effortless. These are simply threaded (from underneath) through the zipper eye and back through the zipper pull slit. 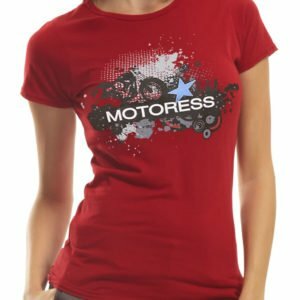 Women’s Bamboo Motorcycle T-Shirt For Women Who Ride!